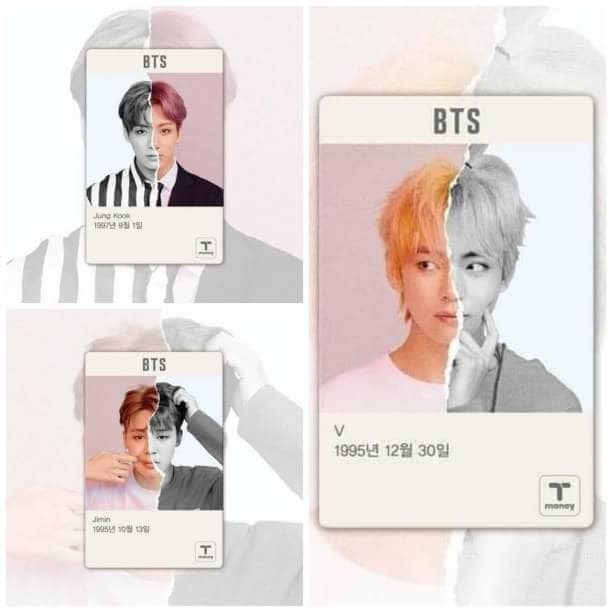 CU Will Release 200,000 Limited Edition BTS T-Money Cards. 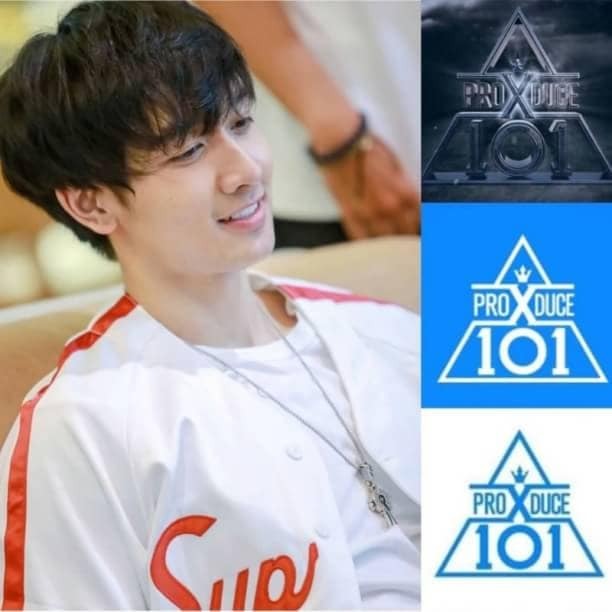 ARMY seems to have to spend more on his idol. 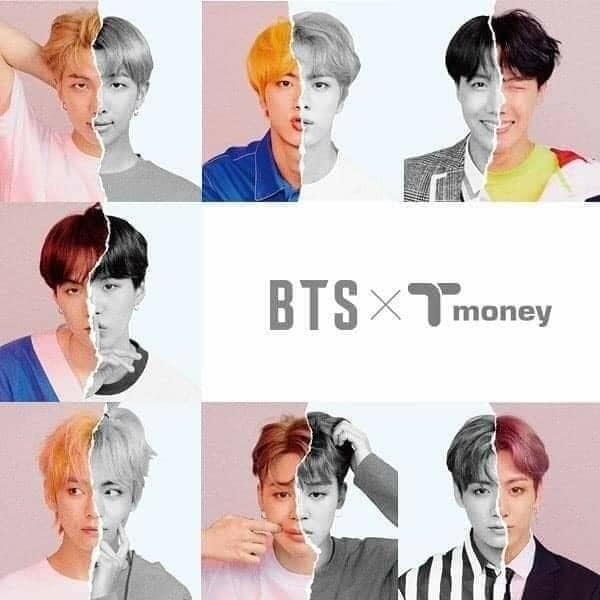 Some time ago, CU, which is one of the South Korean franchise companies, announced that it would release 200,000 BTS edition T-Money cards. The number of cards is very limited and they will start selling it on the 28th of February at all CU stores. 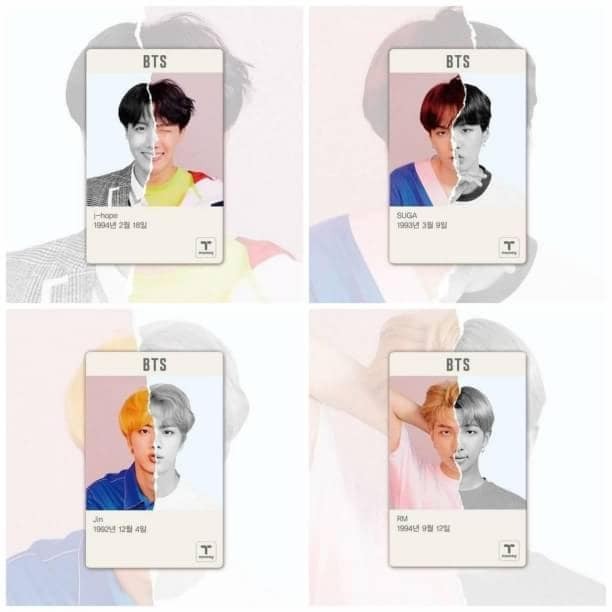 Specially, this card will be a transparent card with a cute face of BTS members.